Tired of managing payment plans with sticky notes? 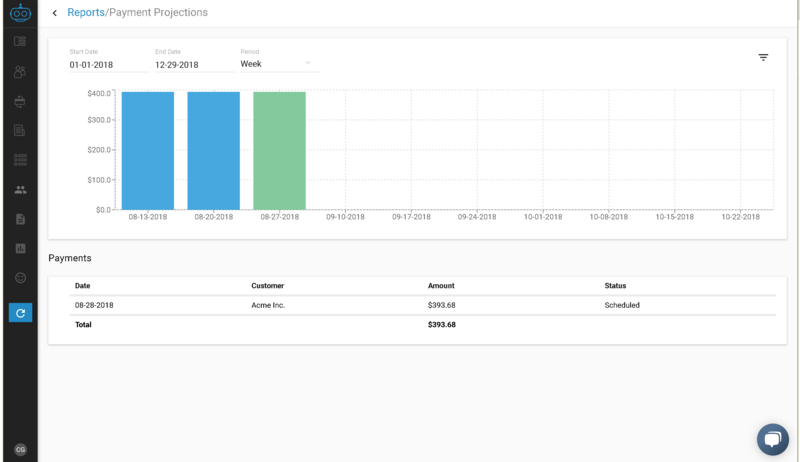 Armatic payment plans can automate the entire process of spreading out the payment of a single or multiple invoices and provide much better insights along the way . You can attach it Cadence that will remind them of upcoming or missed payments, or create an Auto-Pay Payment Plan that will guarantee that you receive regular payment for certain invoices. 5) Select an invoice or invoices to put on the payment plan. The total balance of the invoices will be the payment plan total. 6) Selecting the "Auto Pay" option will automatically charge the amount due for each installment of the payment, otherwise the payment plan will simply create a payment schedule. 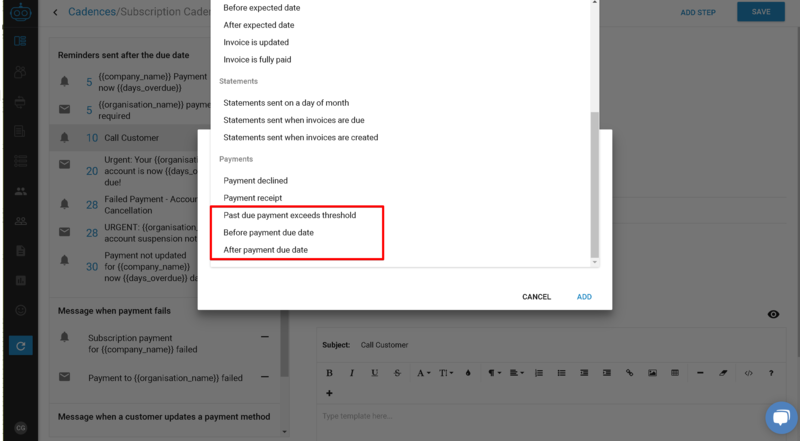 You can attach the Payment Plan to a Cadence that will notify them when their "payment" needs to be paid or is overdue. 1. Select the " : " icon under Action and Select Cadence. Select the menu next to the payment plan, then "View Details"
From the "Payments" tab, you can see scheduled, cancelled (missed) and paid payment plan dates. You can also manually record a payment if cash or check is received. To charge a customer with the payment method they have on file, select the the menu next the the payment you'd like to charge, then "Charge"
You can view all Customers' Payments by selecting the Transactions > Payments tab in the left-hand menu. You can filter what Payments you see by selecting the Filter icon in the top right corner. Payment Plan Reports will show payment forecasts as well as the current status of each payment plan. Look for the chat icon on the right to send us a message, email us at support@armatic.com or give us a call at (949) 424-2875.